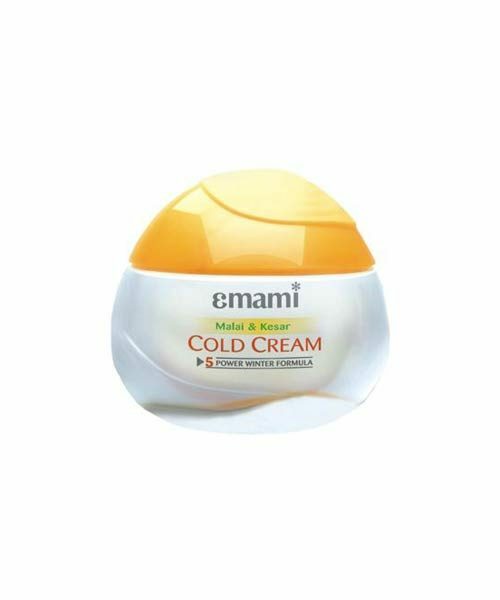 Emami Malai Kesar Cold Cream with double Kesar for double fairness Nourishes,Moisturises,Protects,Revatalizes and provide glow to the skin. 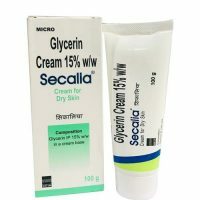 This is total winter protection cream.Guaranteed visible fairness within 15 days. Composition : It contain Malai, Kesar and Aloe Vera. 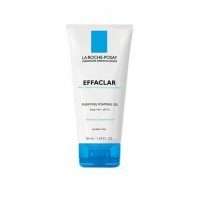 Natural Sunscreens protect UVA & UVB rays. Aloe Vera and Other herbs protect Moisturisers. 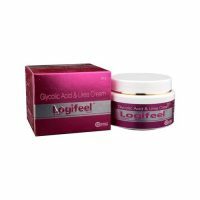 Prevent Skin dryness and also provides moisture to the skin.